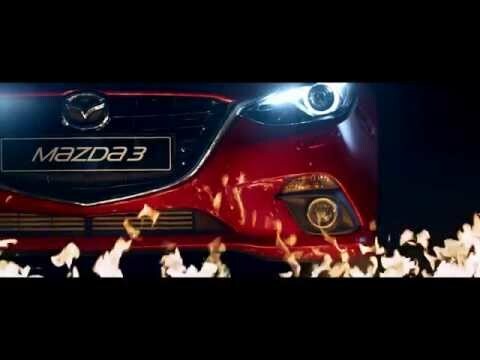 The All-New 2019 Mazda3 hatchback strikes you with its powerful, seductive presence and strong sporty appeal. It is designed to make you feel you’re looking at a work of art – not just a car. The way light plays on its flowing lines gives the impression that it is moving, even when standing still. Bose sound system availiable on GT Sport and GT Sport Tech models.